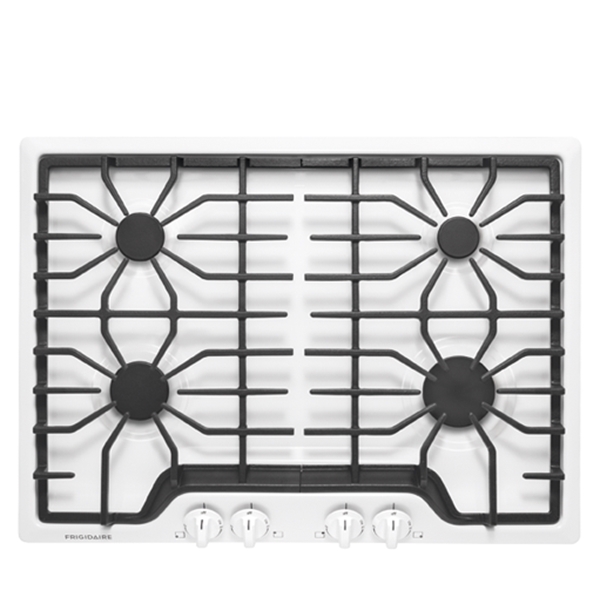 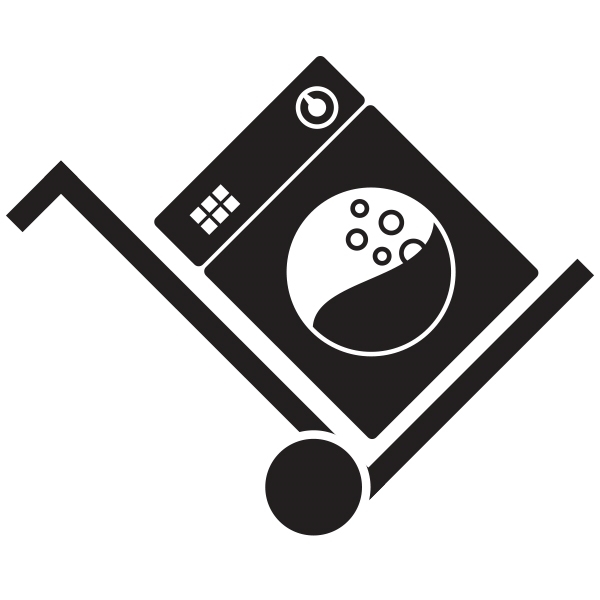 The continuous grates allow you to move heavy pots and pans without lifting. 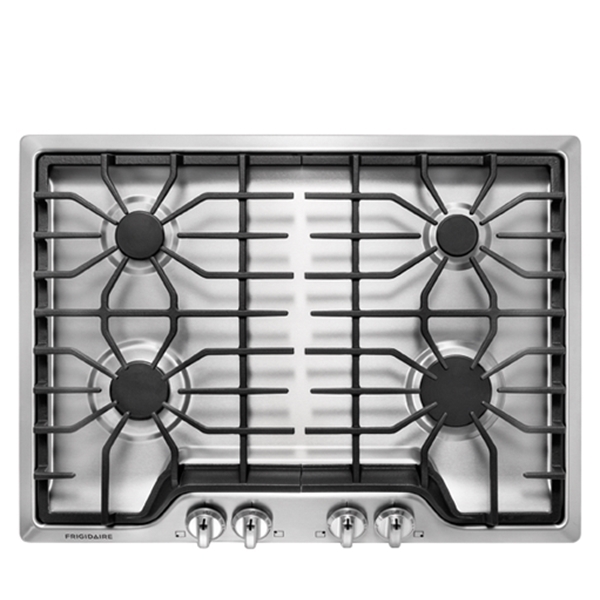 Enjoy easier cleanup and burner that stays looking great with the sealed gas burners. 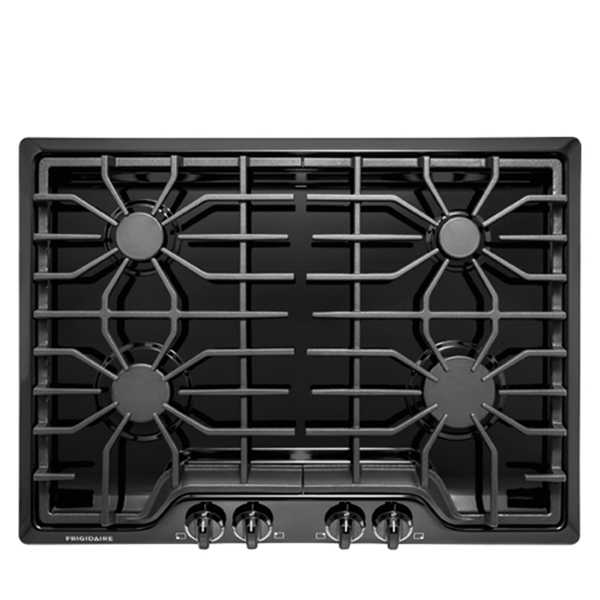 The low simmer burner is perfect for delicate foods and sauces.